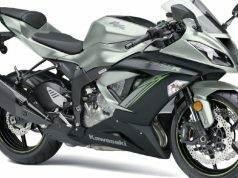 Kawasaki India has opened the pre-booking for much awaited Ninja ZX-6R. The interested customers can book the supersports between 31st October and 30th November, 2018. 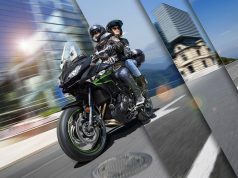 The updated supersport bike has been revealed just a few days and it appears more stylish and loaded with new electronics. The 2019 Kawasaki Ninja ZX-6R clearly borrows its styling elements from the Ninja 400. It boasts a sharp full LED headlamp that features similar look in line with the brand’s latest design language. Also, there are new body decals making it distinctive compared to the old model. 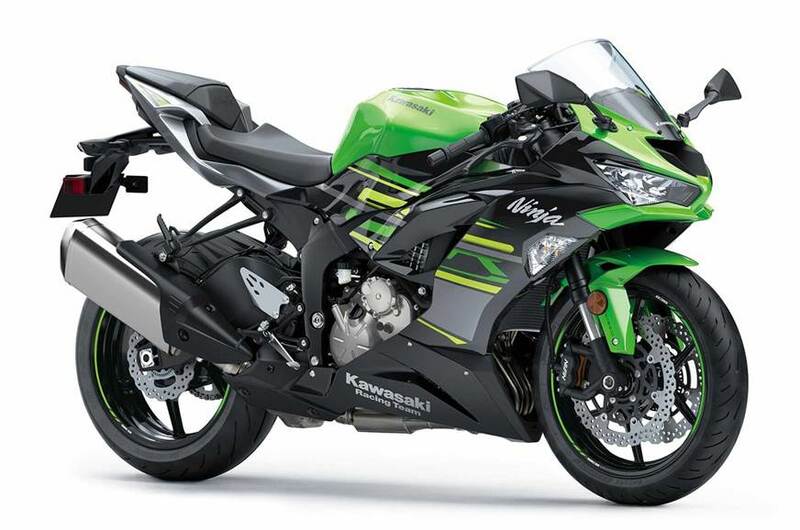 The chunky fuel tank, ergonomically designed seat, a sharply-raked tail section altogether complete the aggressive design of the 2019 Kawasaki Ninja ZX-6R. 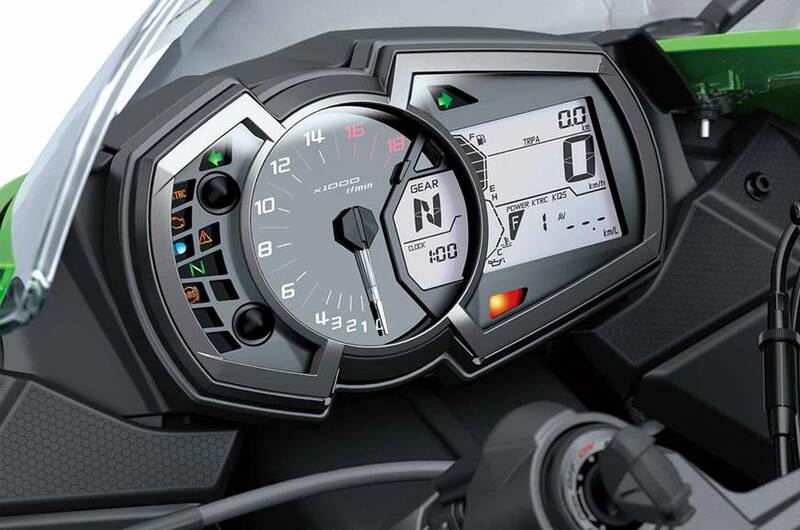 The 2019 Kawasaki ZX-6R features a redesigned instrument cluster adding class mostly because it still is analogue-digital. It comes with a 12V power socket. The 196 kg weighing supersport bike churns out around 126 bhp of peak power at 13,500 rpm, which is slightly lower than the older version. The weight has been increased by 2 kg compared to the outgoing model. 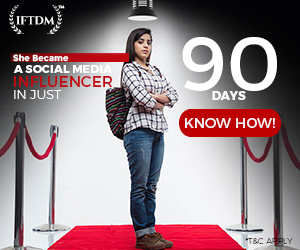 This increase in weight is attributed to the heavier catalytic converter. 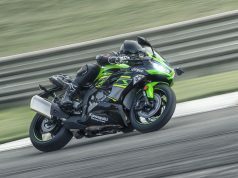 The 2019 Kawasaki Ninja ZX-6R might see a drop in the top speed at 248 kmph compared to the older model’s 260 kmph, but acceleration is expected to be improved due to change in gear ratios.